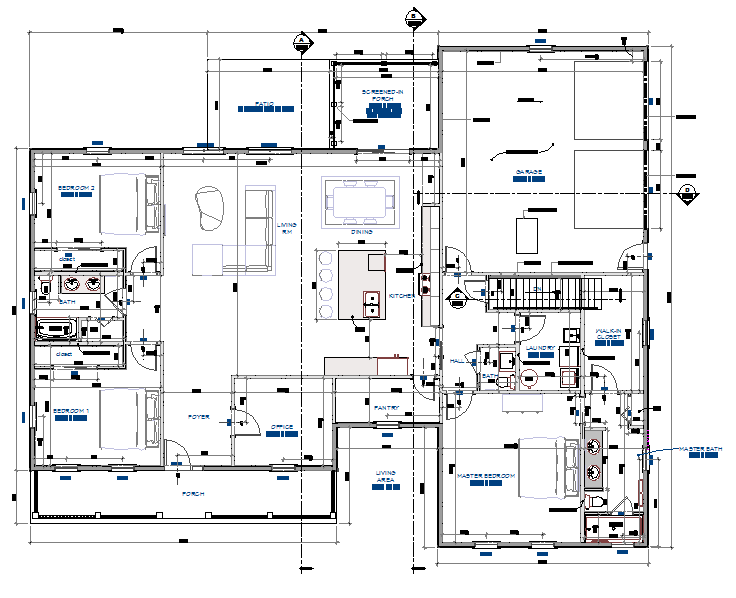 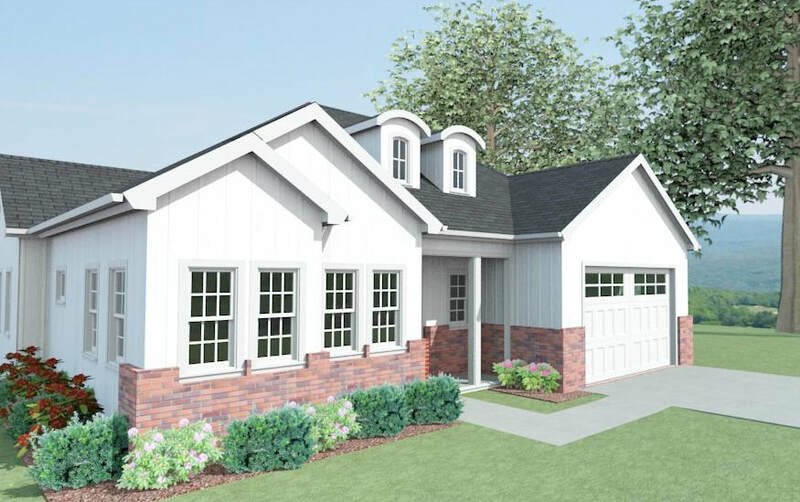 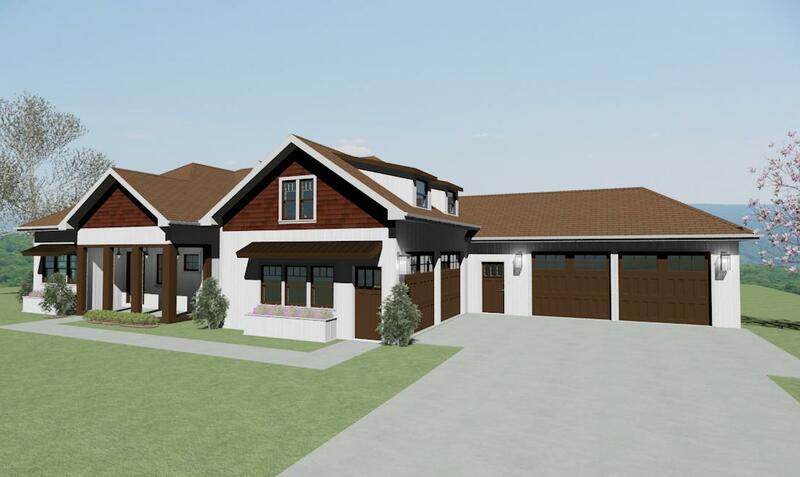 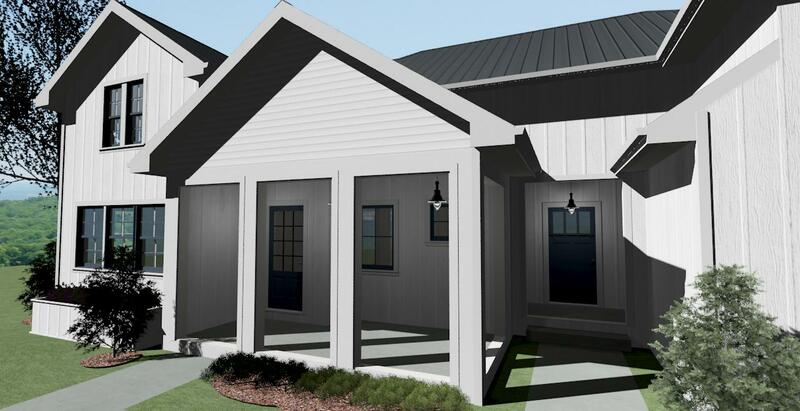 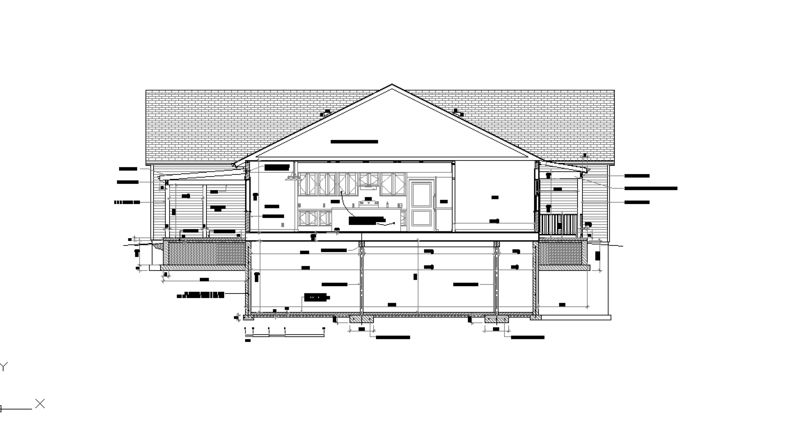 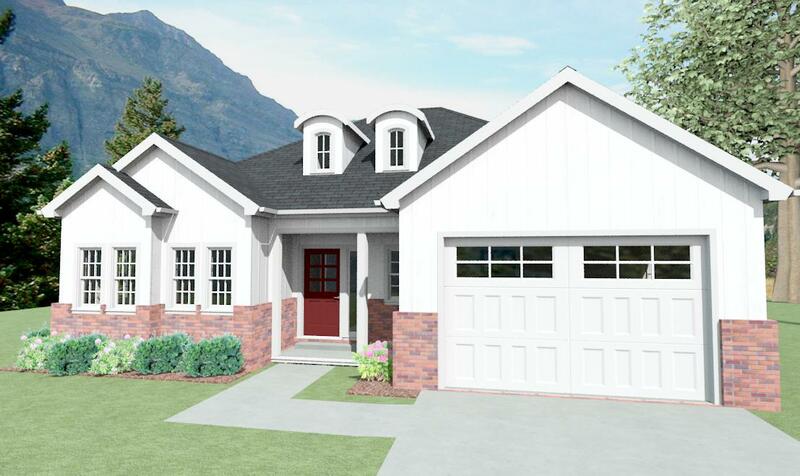 General CAD Services provides custom home design. 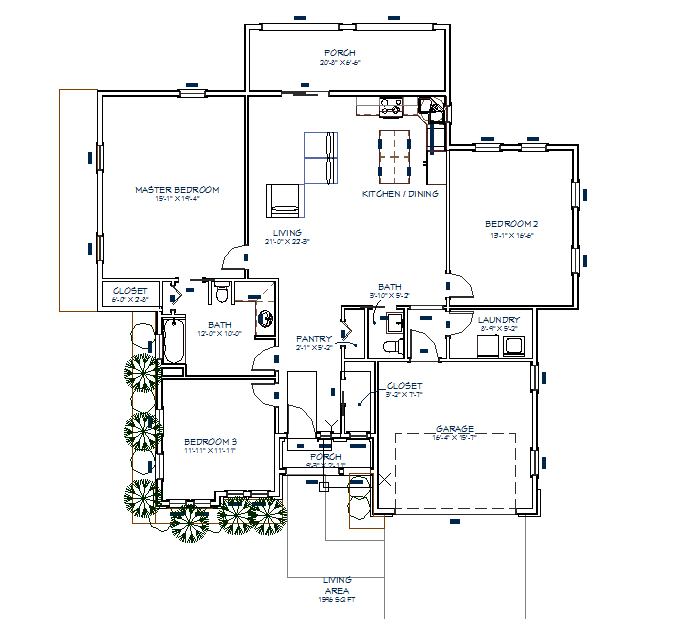 With 20 years of experience to draw on, we will help you realize your dream home. 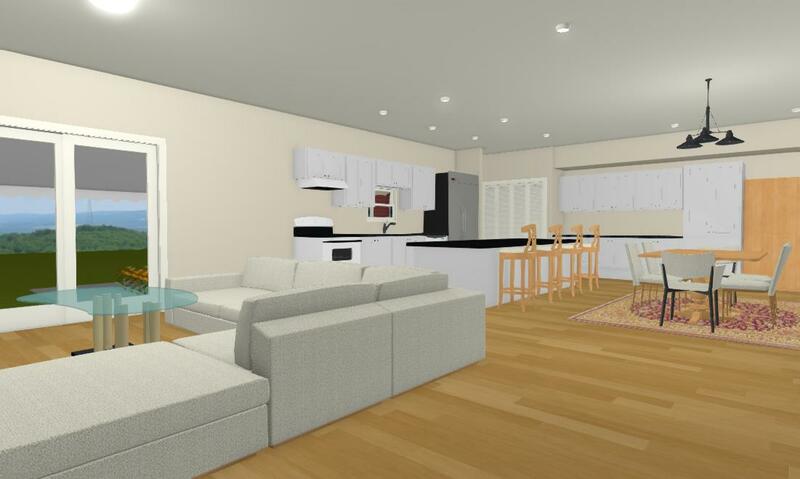 Please take a moment to browse through the images of some of our home designs.